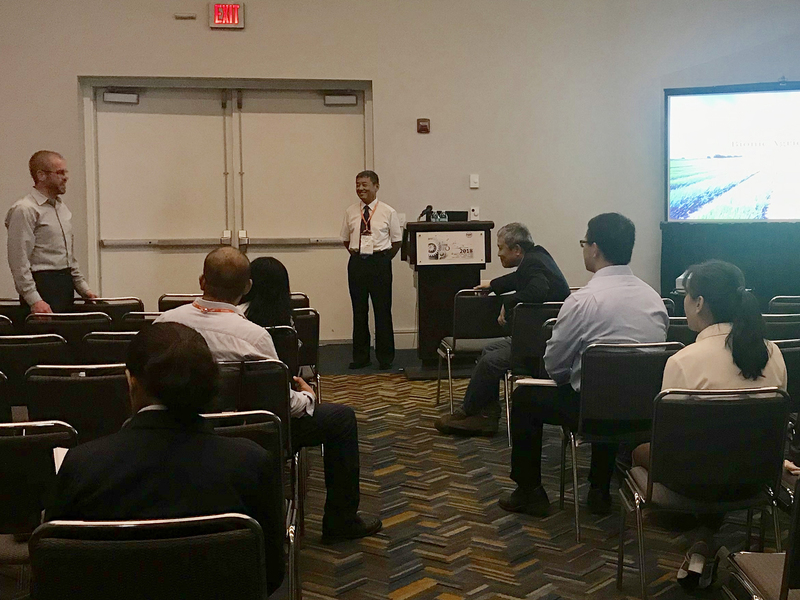 On 29 July–1 August, the 2018 Annual International Meeting of American Society of Agricultural and Biological Engineers (ASABE) was held in Detroit, USA. Nearly 2,000 scholars from all over the world attended the conference. As a co-organizer, the ISBE held a parallel session of "Bionics Engineering for Agricultural Automated Systems" during the meeting. Three representatives from Jilin University including the General Secretary of the ISBE Prof. Jianqiao Li had attended the meeting and given invited presentations. The conference covered 9 technical communities including applied science and engineering; energy systems; ergonomics, safety and health; education, outreach and professional development; information technology, sensors and control systems; machinery systems; natural resources and environmental systems; plant, animal and facility systems; processing systems and involving 191 special sessions. The invited presentations made at the bionics session were from countries like the United States, Australia, South Korea and China. Participants exchanged ideas and discussed hot issues such as bionic machinery, bionic preparation and bionic algorithm in agricultural engineering. At the meeting, the Society also carried out extensive publicity on the 6th International Conference of Bionic Engineering (ICBE 2019), which will be held in Jilin University in 2019. The success of this meeting fully showed the latest research results in the field of biological and agricultural engineering, and promoted a wider and deeper international exchange and cooperation in this field. 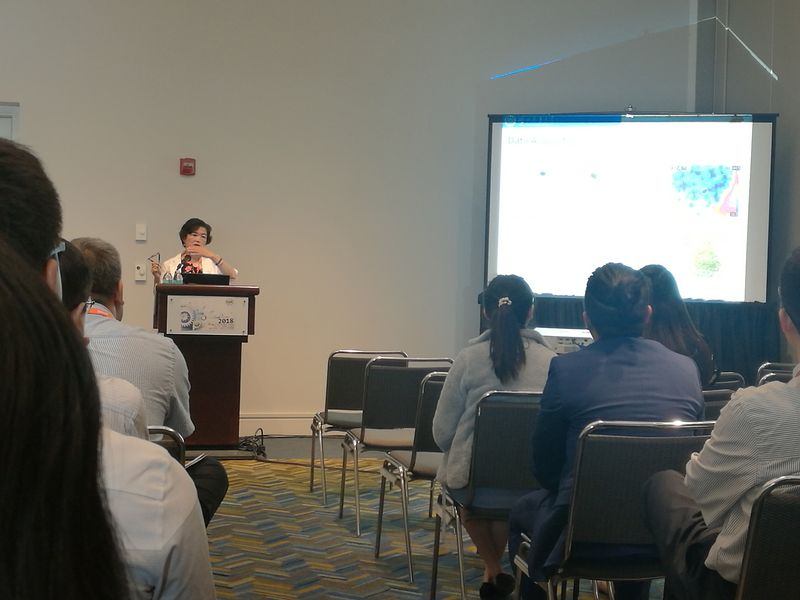 The conference promoted the further collaboration between the ISBE and the ASABE, and effectively enhanced the international influence of Jilin University and its research on bionic agricultural machinery.